Charles John Huffam Dickens was an English writer and a social critic. 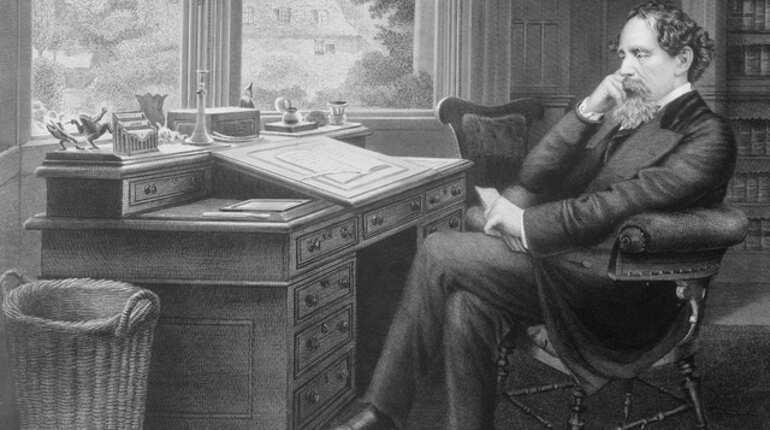 He created some of the world's best-known fictional characters and is regarded by many as one of the greatest novelists of the Victorian era. Dickens read voraciously, including the picaresque novels of Tobias Smollett and Henry Fielding, as well as Robinson Crusoe and Gil Blas. He read and reread The Arabian Nights and the Collected Farces of Elizabeth Inchbald. In 1832, at age 20, Dickens was energetic and increasingly self-confident. He enjoyed mimicry and popular entertainment, lacked a clear, specific sense of what he wanted to become, and yet knew he wanted fame. Drawn to the theatre?he became an early member of the Garrick. 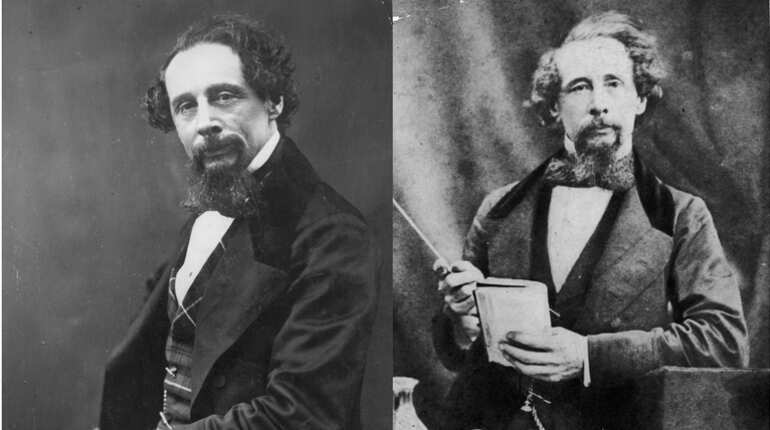 Dickens made rapid progress both professionally and socially. 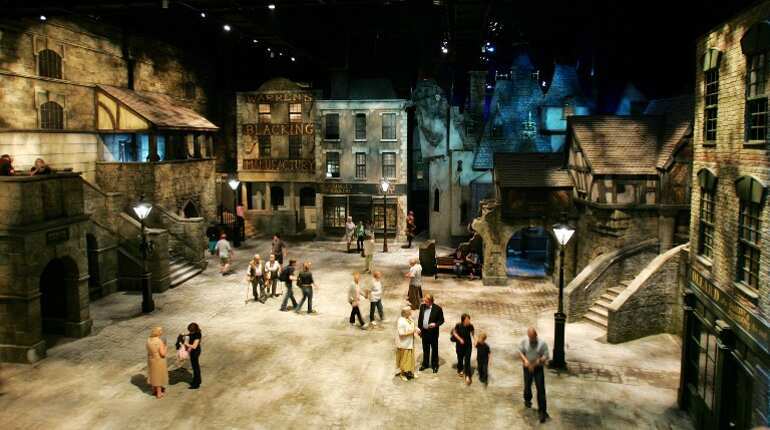 In photo: People walk around the themed attraction 'Dickens World' in Chatham, Kent, south east England. As a young man, Dickens expressed a distaste for certain aspects of organised religion. In 1836, in a pamphlet titled Sunday Under Three Heads, he defended the people's right to pleasure, opposing a plan to prohibit games on Sundays. He honoured the figure of Christ?though some claim he may have denied his divinity. He disapproved of Roman Catholicism and 19th-century evangelicalism and was critical of what he saw as the hypocrisy of religious institutions and philosophies like spiritualism, all of which he considered deviations from the true spirit of Christianity. Dickens preferred the style of the 18th century picaresque novels that he found in abundance on his father's shelves. His writing style is marked by a profuse linguistic creativity. Satire, flourishing in his gift for caricature, is his forte. He worked intensively on developing arresting names for his characters that would reverberate with associations for his readers, and assist the development of motifs in the storyline, giving what one critic calls an 'allegorical impetus' to the novels' meanings. 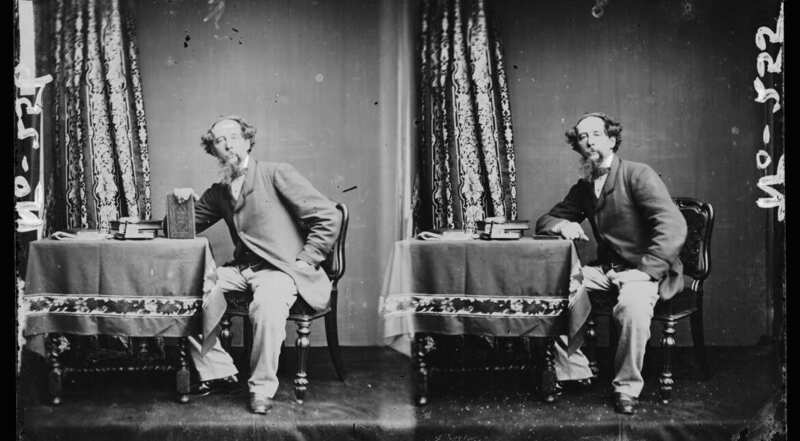 On 8 June 1870, Dickens suffered a stroke at his home after a full day's work on Edwin Drood. 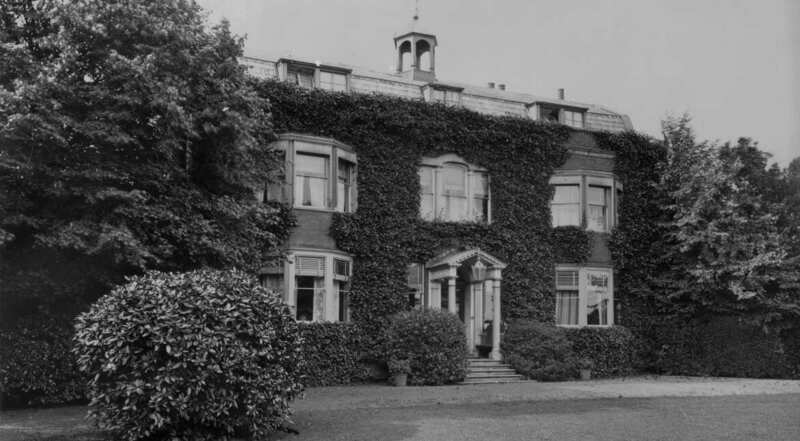 He never regained consciousness and died at Gad's Hill Place. His last words were: "On the ground", in response to his sister-in-law Georgina's request that he lie down. Dickens was the most popular novelist of his time and remains one of the best-known and most-read of English authors. 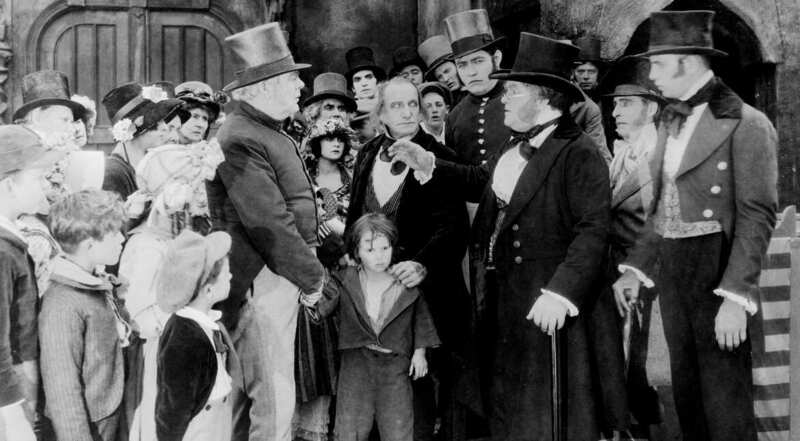 His works have never gone out of print, and have been adapted continually for the screen since the invention of cinema, with at least 200 motion pictures and TV adaptations based on Dickens's works documented. 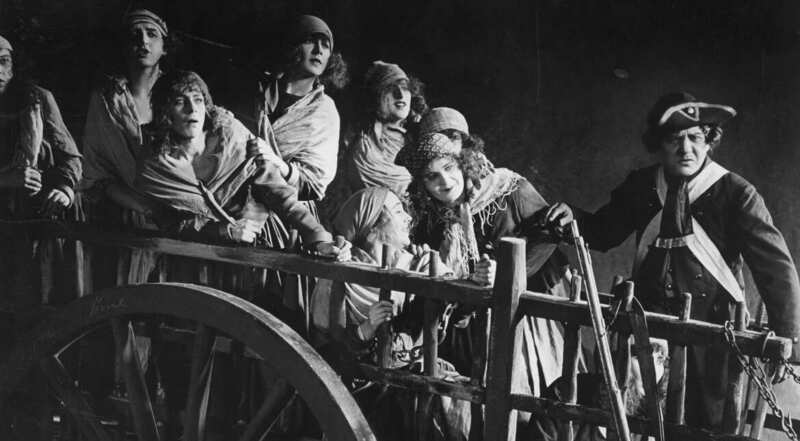 Many of his works were adapted for the stage during his own lifetime, and as early as 1913, a silent film of The Pickwick Papers was made. 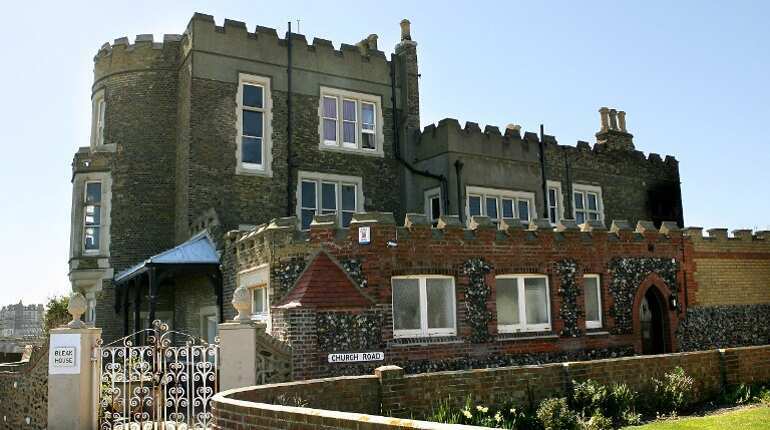 Museums and festivals celebrating Dickens's life and works exist in many places with which Dickens was associated, such as the Charles Dickens Birthplace Museum in Portsmouth, the house in which he was born. 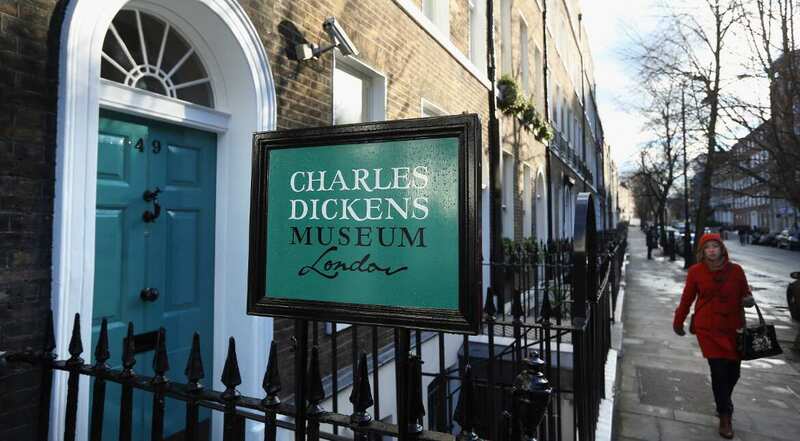 The original manuscripts of many of his novels, as well as printers' proofs, first editions, and illustrations from the collection of Dickens's friend John Forster, are held at the Victoria and Albert Museum. At a time when Britain was the major economic and political power of the world, Dickens highlighted the life of the forgotten poor and disadvantaged within society. Through his journalism, he campaigned on specific issues?such as sanitation and the workhouse. But his fiction probably demonstrated its greatest prowess in changing public opinion in regard to class inequalities. The exceptional popularity of Dickens's novels, even those with socially oppositional themes, not only underscored his almost preternatural ability to create compelling storylines and unforgettable characters, but also ensured that the Victorian public confronted issues of social justice that had commonly been ignored. 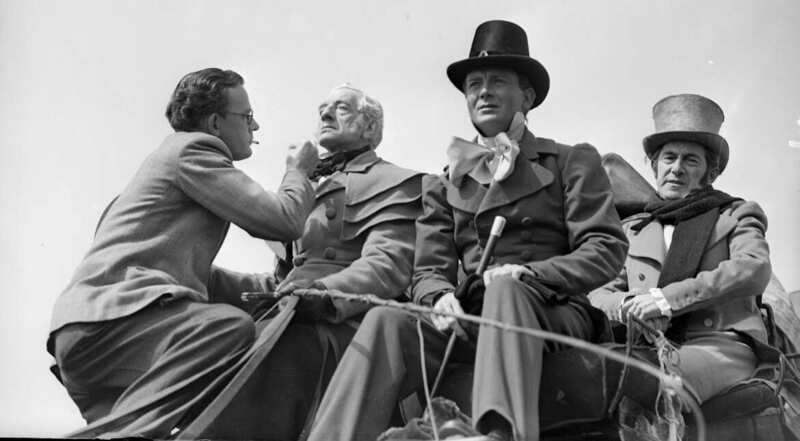 In photo: A makeup artist touches up the faces of actors Dave Jacobs and John Mills during the filming of the Dickens novel 'Great Expectations'.